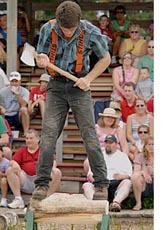 Great Outdoor Games and the Lumberjack World Championships. 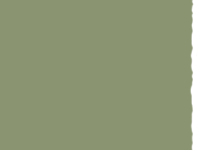 Logrolling (Birling). 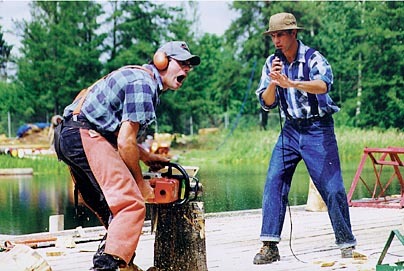 Lumberjacks compete with each other to see who can stay on the log the longest. 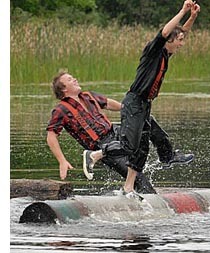 Logrollers bounce and spin on the log using every trick in the pond to outdo their opponents. The water flies and action is quick! 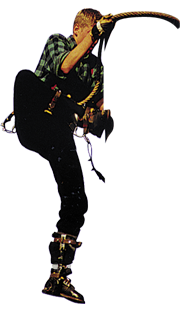 Power Sawing. 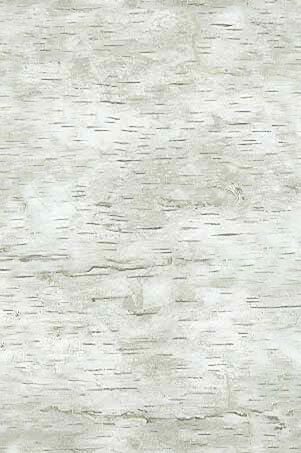 Watch the sawdust fly as modified chain saws slice through fourteen inches of aspen in seconds. 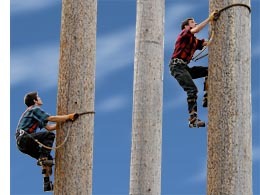 A crowd favorite, the Pole Climb is a race against gravity and each other as Lumberjacks speed climb a 60 foot pole, then drop to the ground. 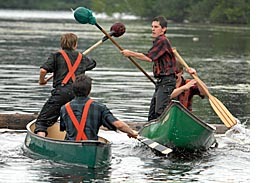 The Canoe Joust requires balance and coordination however it is mostly for audience laughs. The last team standing the wins! 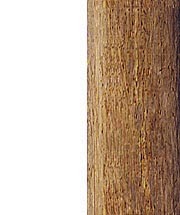 Axe Throw. Don’t try this at home! A five inch bulls-eye is the target from a distance of 20 feet away. 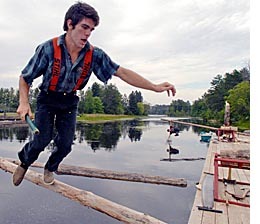 The Boom Run requires both speed and agility to race across nine floating logs. The goal is to stay dry but that almost never happens. 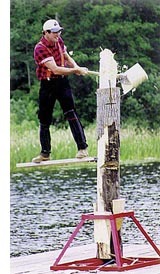 One of the riskiest events, the Springboard Chop requires each competitor to notch a tree with an ax and insert a board to make a platform for chopping off the tree top. 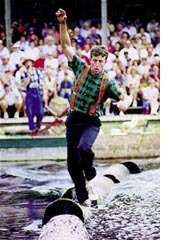 Three events in one, the Obstacle Course uses a combination of old and new lumberjack tools. 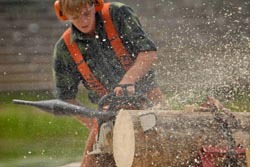 Powered by Lumberjack muscle alone, Cross Cut Saws up to six feet in length slice through twelve inches of aspen with the speed of a modern-day power saw. It’s a back breaking speed competition – watch the wood chips fly. 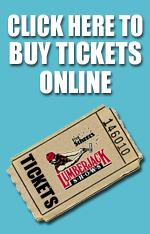 – a Scheer‘s Lumberjack Show exclusive.